When it comes to personal finance education, the story in Illinois is mixed. 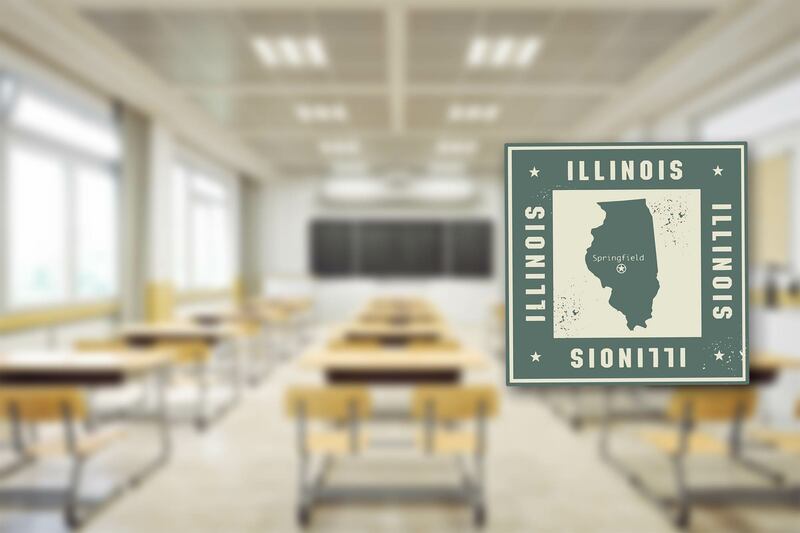 Illinois gets a B for the teaching of financial literacy in high school. Overall, Illinois is in a position where things can get better when it comes to educating its kids and young adults about financial literacy, as measured by the CEE, although there is room for improvement.